I have a weird work schedule, which means I don't get home until late. As a result, Lulu and Jasmine tend to need some exercise before bedtime. So invariably there's always a case of zoomies and a lot of barking. This is my first time trying to shoot the usual action. Hope you enjoy the video! And hey, have you entered my giveaway for a free prize pack from Spot Farms! I only have four comments, so I'm guessing not. 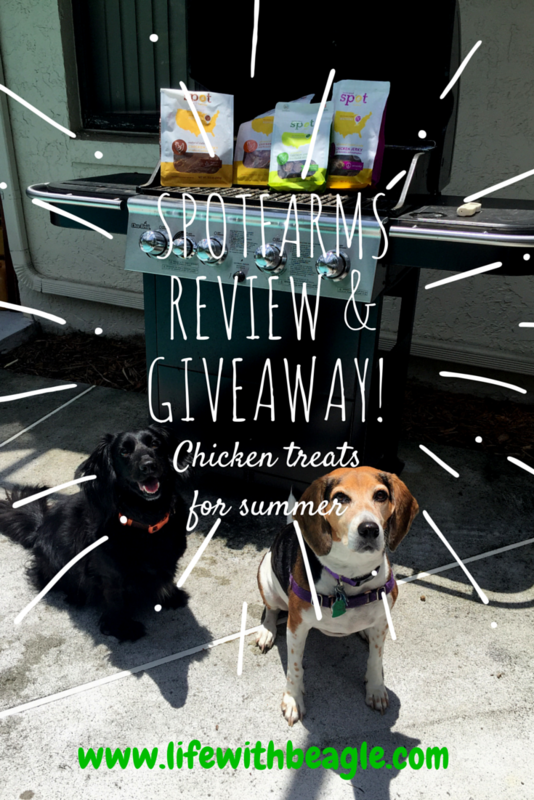 Enter now through July 24 and win Spot Farms chicken treats plus a treat pouch! Check out my review and ENTER NOW. 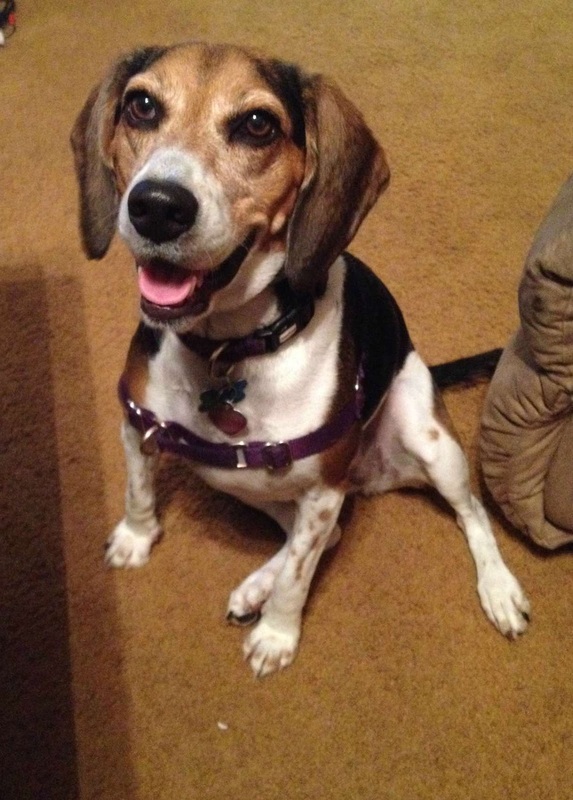 Late night zoomies are the best! At least they get the energy out so I can sleep! Dunno, I think doing the zoomies looks more fun. lol!